Boasting a number of rooms which can be used for varied events, Trinity House is situated in a central yet tranquil location overlooking the Tower of London. Trinity House dates back to 1796 and remains the headquarters of the Lighthouse Service. The venue is comprised of a number of elegant rooms, and is suitable for a variety of events. 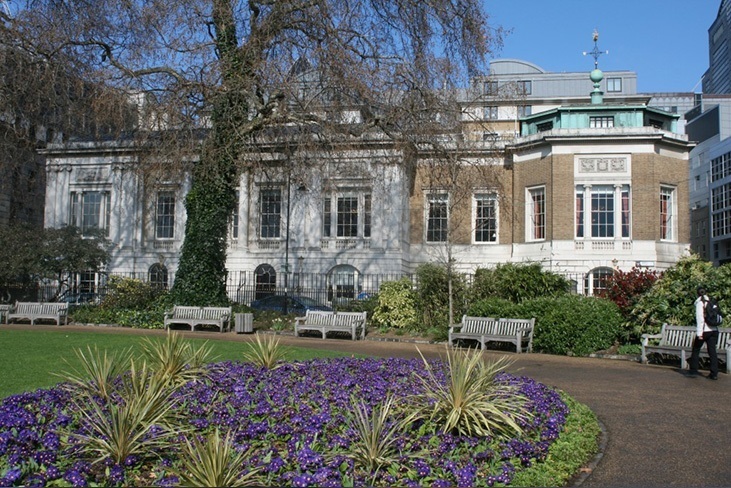 Trinity House lends itself to a variety of events and has been a popular venue choice for events such as lunches, dinners, cocktail parties and even board meetings. 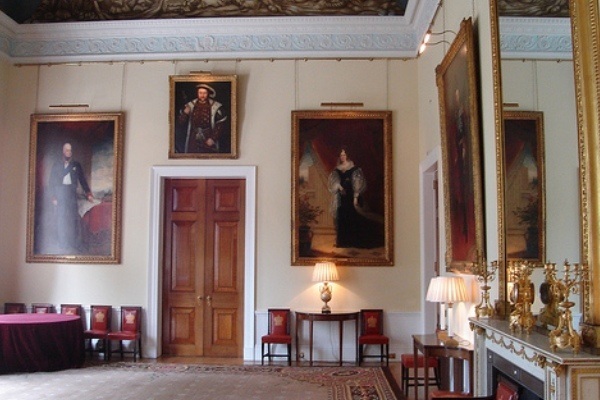 Trinity House has a 200-year history during which it has welcomed royalty, Prime Ministers and Lords of Admiralty. The history of the house began in 1514 when Henry VIII granted the Charitable Guild of Mariners a Royal Charter to regulate water traffic on the River Thames. Today the Master of the Company is HRH The Princess Royal, which reflects the on-going patronage of the Crown. 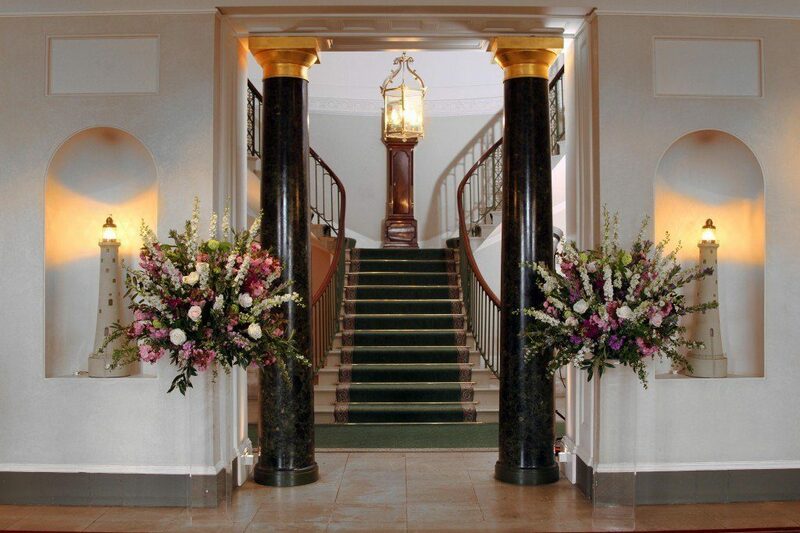 As soon as guests enter Trinity House they are greeted with the beautifully appointed Entrance Hall which has a magnificent twin staircase displays – this provides the ideal reception area before guests move further into the house. At the top of the staircase, the imposing Quarterdeck runs virtually through the length of the House and is the perfect location for string quartets and harpists. The Library is the most spacious room in Trinity House and can accommodate up to 130 people. The library has beautiful 16th and 17th Century stained glass windows, superb views of the Tower and Thames and is the perfect setting for receptions. Next to the Library, the adjoining Pepys Room is a unique dance floor space, or could also be used to accommodate musicians. Or, the Pepys Room can seat up to 30 people and be used for receptions. The Luncheon Room is an imposing room lined with full-length portraits and would perfectly accommodate 20 people for a dinner or 40 for a drinks reception. The Reading Room is the smallest space, perfectly suited to meetings, dinners and lunches. This room is connected to The Library so it can serve as a reception room for larger events. Guests of Trinity House will be treated to stunning design features, including Royal paintings, fine painted ceilings and shipwright’s models.Whilst the tranquil atmosphere of The House effortlessly separates it from the activity of the capital’s financial area, Trinity House enjoys all the advantages of proximity to the City of London and its transport links. 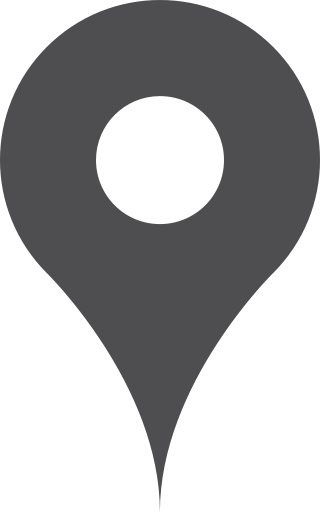 It is situated just a short walk from Tower Hill underground station with Aldgate and Monument underground stations along with The DLR station at Tower Gateway, also within walking distance while major rail links are just a tube or cab ride away.